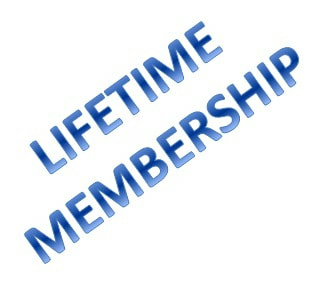 Immediately start using your discount once you download your membership packet. New benefits are being added all the time! 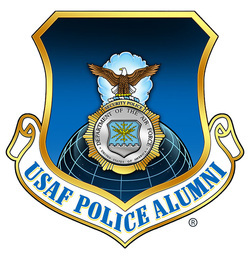 ** Those attending the USAF Police Alumni Association annual meeting will receive their first year's membership included with their meeting registration. 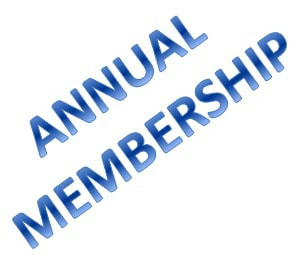 All Annual Meeting attendees and 2015 Paid Members will be forever recognized as founding members of the association and will be recognized as such in our membership directory.